Sounds like some sort of futuristic sci-fi gibberish, doesn’t it? As we will see, it really isn’t. Scientist have known for a long time that electric impulses constantly at work throughout our body and that we are a the sources and recipients of electromagnetic fields generated by molecules of our body. In fact, brainwave entrainment has been in use for almost 70 years. There are many different types of brainwave entrainment devices, including the mind machines that use sound and light strobes stimuli providing audio–visual entrainment (AVE). What keeps a healthy heart holding to a rhythm necessary for life? Why is it that our hand will suddenly tighten its grasp on something when we sense that we may drop it? Electric impulses that transmit a message or instruction to an area of our body. A simple examination of an EEG or EKG machine will demonstrate this phenomena. Both instruments measure the flow and intensity of electrical charge to various parts of the body. It is the use of the cardiac defibrillator and its adjustable electric current to stimulate the heart of a patient in cardiac arrest that often triggers the heart back into a normal rhythm. There is a parallel phenomenon where the power of aural frequencies is experienced. It can be found in our appreciation of music. Over the years writers, artists and producers of music have targeted what I call the sweet spot in a composition. Think about a melody that captures your attention. It may be the construction of the chorus, special harmony’s, a rhythm, or a special vocalization. Every once in a while there is an arrangement that captures our mind. There are many such arrangements. When you hear the chorus of the Village People’s hit YMCA something is triggered within us. The unique blend of harmonies from groups like ABBA, Simon and Garfunkel, the style of Frank Sinatra all stand out as musical sweet spots. Another example for me is the opening stanza of Also sprach Zarathustra, the theme music of the classic film 2001 A Space Odyssey. So powerful is the imprint on the music that when heard, there is an immediate association between the music and the film. This experience holds true across all genres. Ask yourself this question, what makes the production of song X a hit and arrangement Y just another melody? It is the coming together of an arrangement in such a way that it strikes a sweet spot within you. This same phenomenon can be found in brainwave entrainment. With a diverse history brainwave entrainment and its related areas have been a topic of investigation, study, and use for centuries. Today, its application is most often found in a variety of computer software programs specifically developed to assist us in managing our brainwaves. 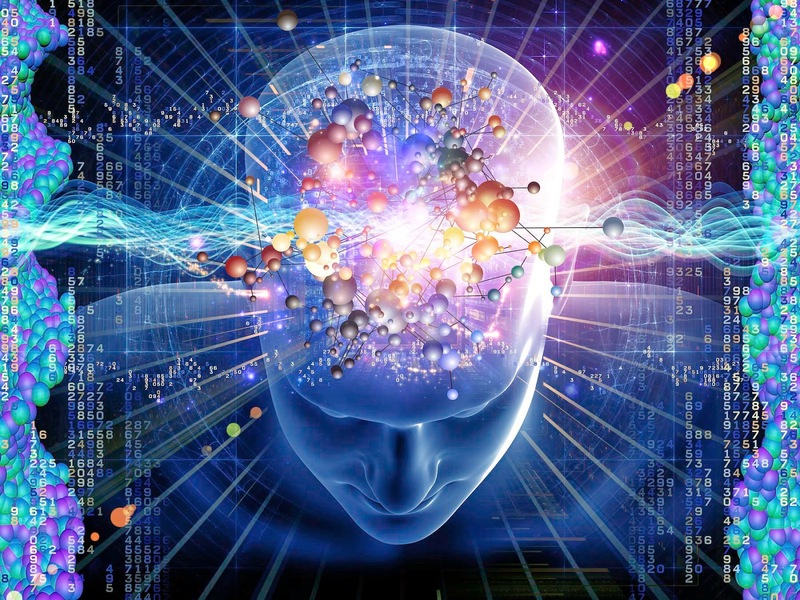 In simple terms brainwave entrainment is the synchronization of the frequency of brainwaves to a desired end. This is accomplished by introducing specific aural waves via the software. It is a naturally occurring reaction of the brain that when exposed to an external frequency our brain will adapt its dominant EEG frequency towards the frequency of a dominant external stimulus. Today there are products being introduce that adjust brainwave entrainment for a variety of outcomes. Exposing your brain to the “correct” frequencies can contribute to personal growth. But is it lasting growth? By lasting growth I am referring to months, even years of exposure to attain and maintain the level of improvement you seek. Long term results are based on exposure over time or teaching your brain new ways of dealing with life. The big question is this: does brainwave entrainment work? Neuroscientists and psychologists seem to think so, as there are many controlled scientific studies proving that brainwave entrainment has significant healing effects for various mental health conditions. Yet, before you rush to buy a brainwave entrainment device (e.g. a mind machine), I suggest to take some time researching the subject. You will find advocates in favor of brainwave entrainment just as there are those who counsel against its value. This much is known, the scientific studies into brainwave entrainment is impressive. This is no Johnny come lately entry into the arena of self-help nor should it be mistaken for a new-age tool. Several studies support the premise that this approach may assist you in attaining deeper levels of consciousness. While responses vary, typically the response of the brain occurs at a deeper level of relaxation. This is followed by improved levels of sleep and reduced tension. Over time, these changes increase to a noticeable improvement in your ability to feel more relaxed, calmer, and refreshed. Apparently, each time you listen to brainwave entrainment audio technology your brain is further stimulated to experience life from a meditative state. Tagged altering mood, brain entrainment, brainwave entrainment, brainwave synchronization, what is brainwave entrainment. Bookmark the permalink.